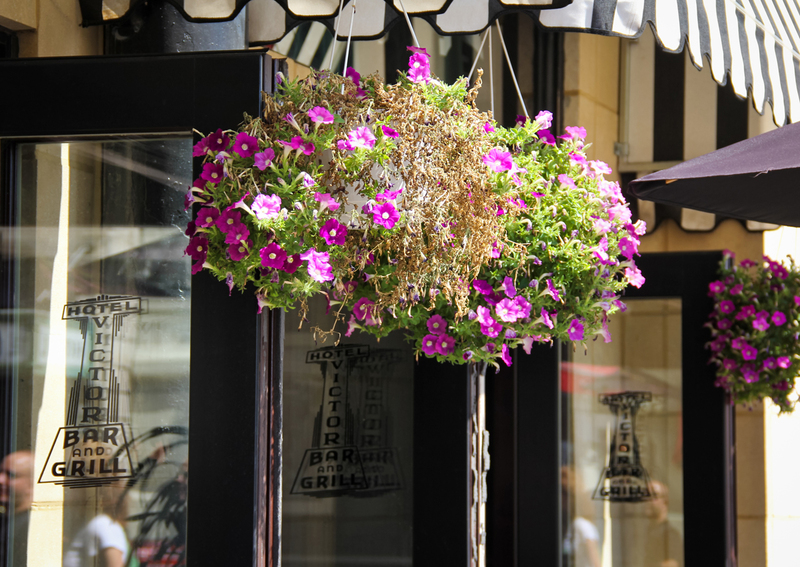 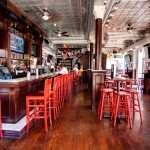 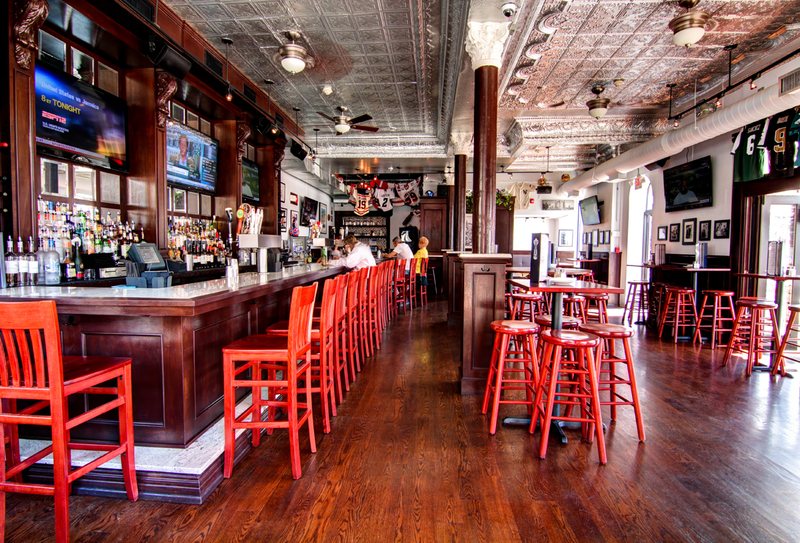 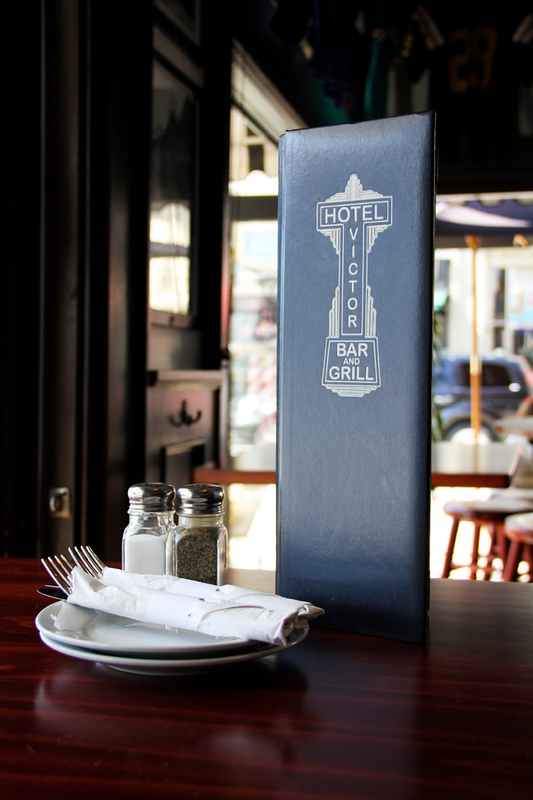 The Hotel Victor Bar and Grill occupies an iconic place in Hoboken’s rich history. 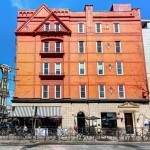 The original Hotel Victor was opened back in 1916 and named after the owner’s son. 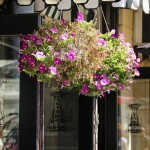 The hotel’s main customers were ship workers traveling from Europe to work in New Jersey’s shipyards. 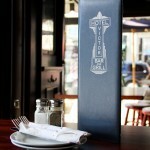 In the 1920’s during our wonderful era of prohibition, the basement of the hotel was a Speak Easy. 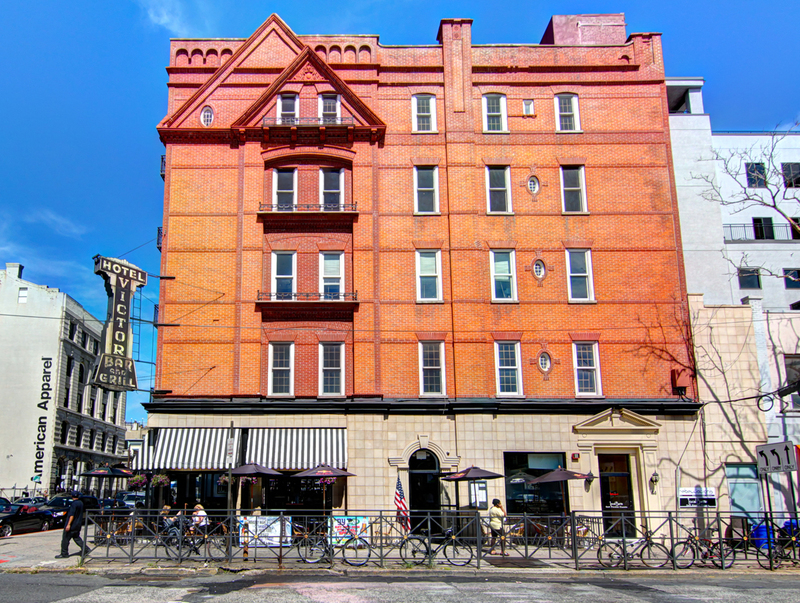 Well, it’s all legal now – so come on in and have a nice relaxing drink and meal at this wonderfully historic Hoboken establishment.